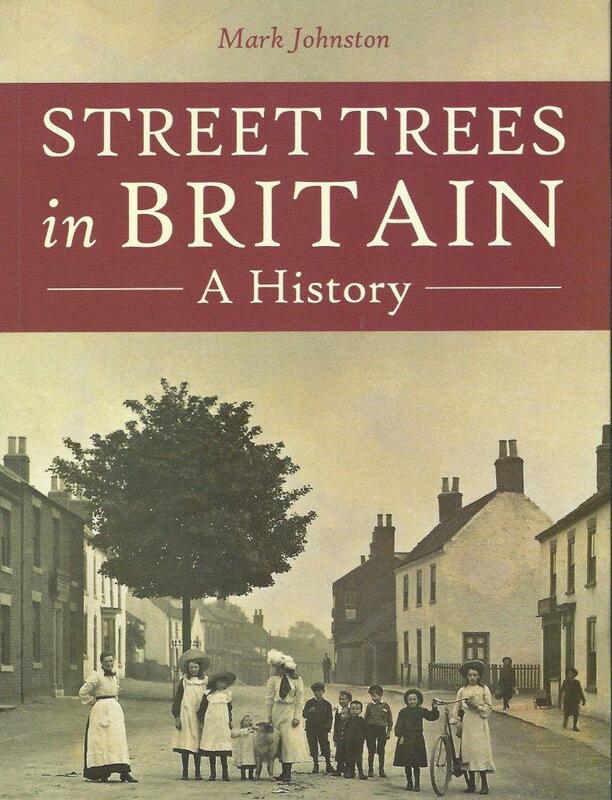 A fascinating new book by Mark Johnson “Street Trees in Britain – A History” is an authoritative account of how trees went from being absent or random elements in the urban landscape to important components in the design of streets. While mainly about Britain the history and influence of tree planting in other countries is included throughout. Highly entertaining and readable it moves from ancient Egyptian avenues and the French promenades of the 17th century to the concrete landscapes of modern town development and, of course, Brentham has its own section. This book would be enjoyed by anyone with love of history and trees so it might be a good idea to start early Christmas shopping by taking advantage of the special pre-publication offer at £29.95 – click here for more detail. Would be good to know how Brentham fits into this worthy tome! Are there photos of the estate? Sorry no photos – but an interesting discussion about the aftermath of the Great Storm in 1987.